Some kitchen ideas are below. These links are to a website called Houzz, a site we have used a lot for ideas. 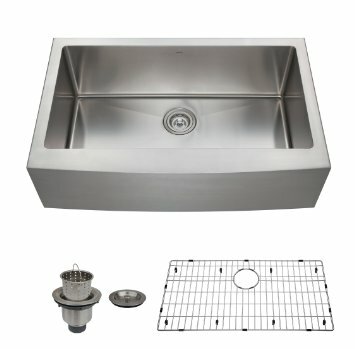 We are looking to install a single basin farm sink in the kitchen. Below are some links to what we are thinking may look nice in our new home. If anyone comes across something similar at a yard sale or on your local Craig’s List, please let us know. 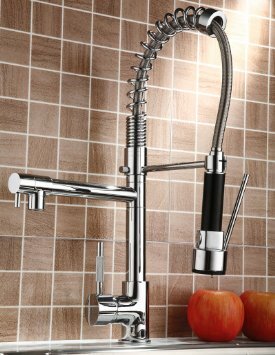 Below is a stainless steel option that is much more affordable.